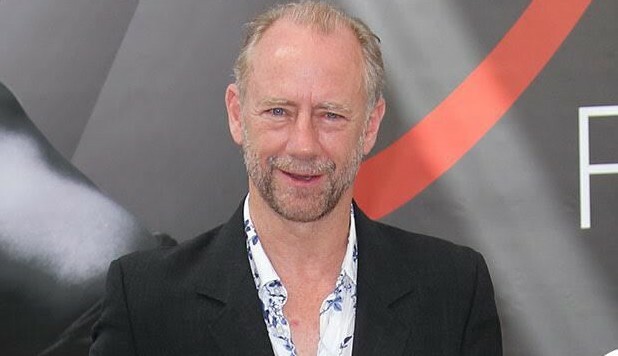 Who is Xander Berkeley playing in The Walking Dead? The character identity of The Walking Dead‘s latest cast addition, Xander Berkeley (24, Zoo) ) has been revealed. If you thought Negan was bad, this latest news will only add to fans worries. Berkeley – who is set to appear in the second half of Season 6 – is set to play Colony Gregory, the cowardly, yet extremely vain and self-absorbed leader of the Hilltop Colony, who in Robert Kirkman’s comic-book’s is bad news for both Rick and Maggie (this show is really putting Maggie through the ringer). In the comics Gregory betrays our heroes to the merciless Negan (Jeffrey Dean Morgan) wreaking havoc on the lives of Rick (Andrew Lincoln) and Maggie (Lauren Cohen). Xander Berkeley has also been signed up for season 7, so our core cast are not going to be resting safe anytime soon. The Walking Dead airs on AMC in the US and FOX in the UK.